What a journey we embarked on with an extraordinary couple. We began the planning process with Katie and Josh almost 18 months out from the big day. Concepts were designed to the very last detail when they suddenly had to change venues. 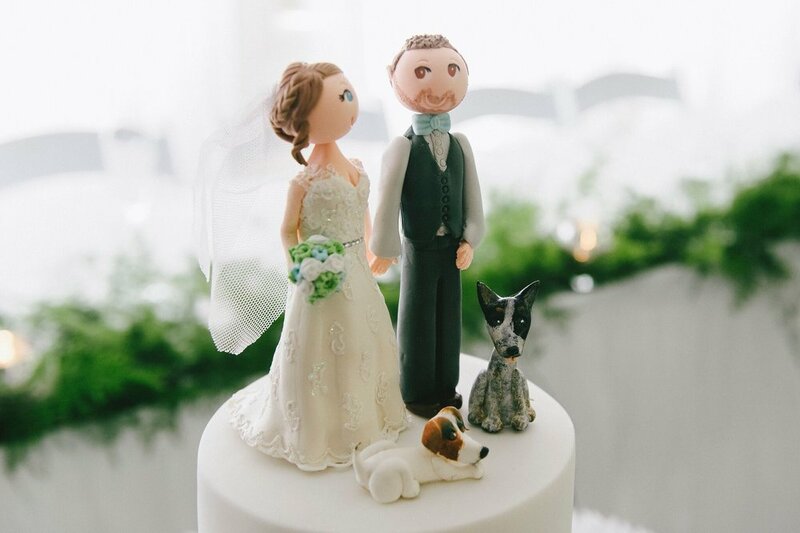 Our team were there to roll up our sleeves and work on the back up plan that would wow our couple and have them even more excited for their day than ever. 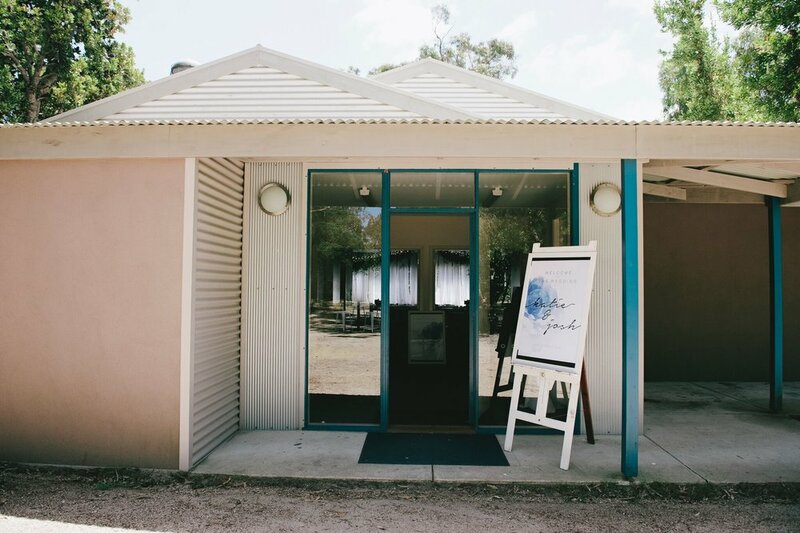 After late night phone calls with strategies and action-plans, Katie and Josh were sold on the beautiful Wattle Point Retreat as their new wedding venue. 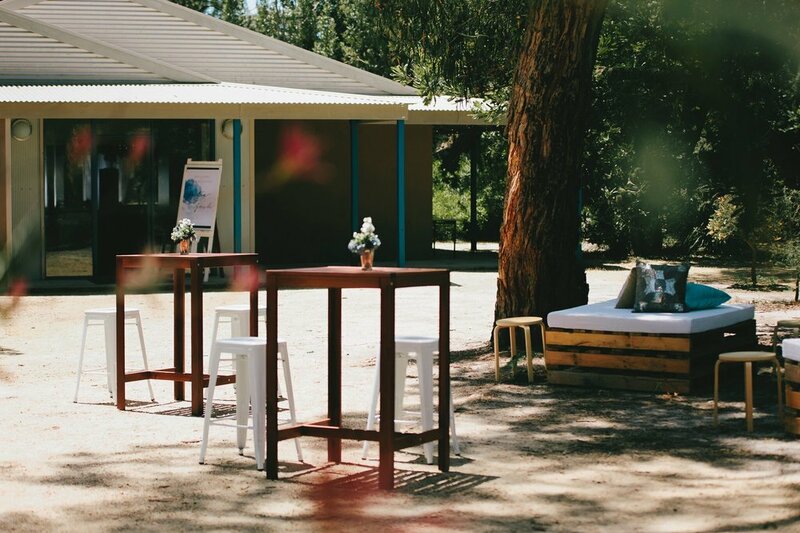 As their initial wedding concept was to be held outdoors amongst the gorgeous scenery Gippsland has to offer, we made this a high priority when re-designing their new look venue. Capturing the beauty of all that Mother Nature as to offer and fusing those details into every touch-point of their wedding day was paramount. 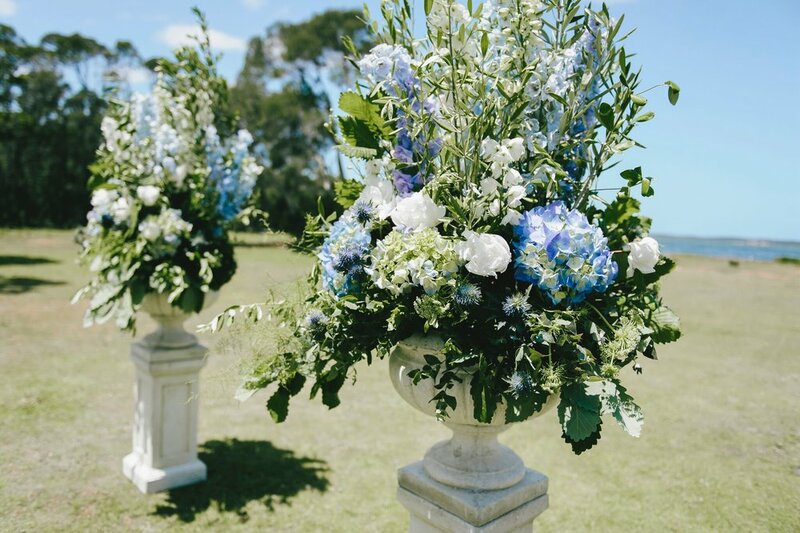 Katie's love of the colour blue elegantly danced across each detail of their wedding day. Starting with their eye-catching aisle of fresh Delphinium standing tall. We created an aisle that appeared as though the flowers were growing right there up out of the ground. As though mother nature was deliberately paving the way for Katie to walk down to her love. 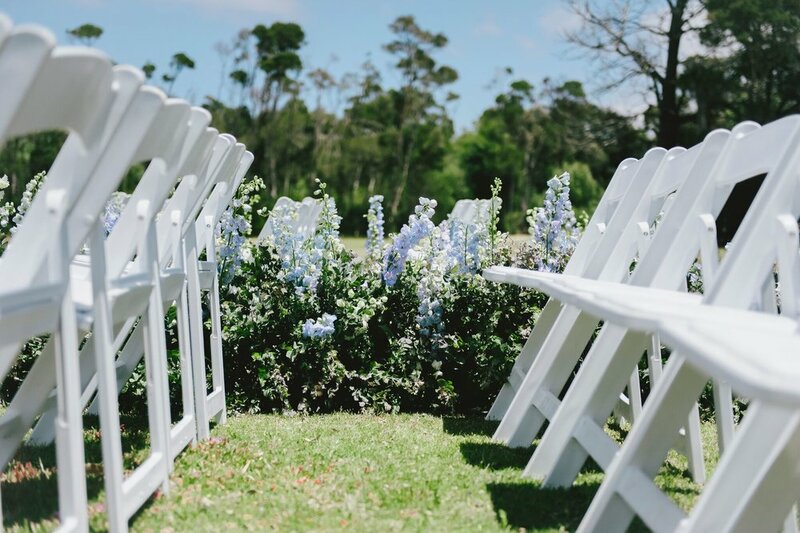 After their seaside nuptials concluded, guests were invited to the reception gardens for champagne, canapés and games amongst the banksia trees. 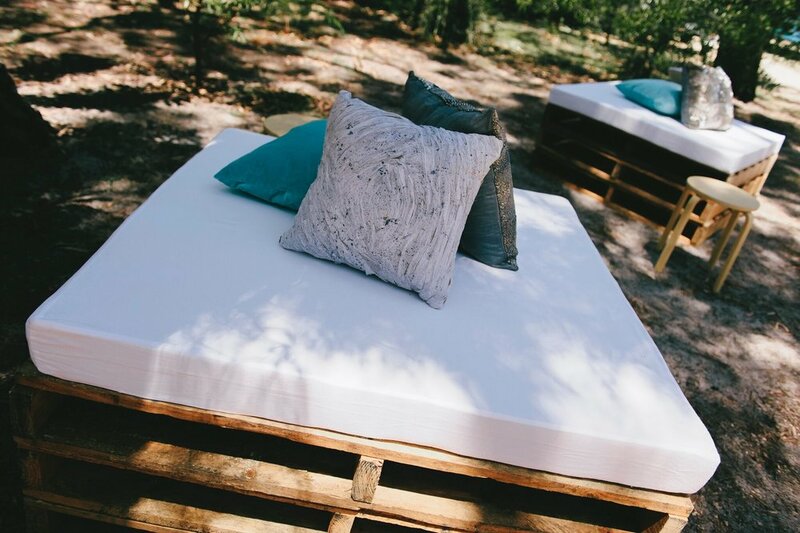 Cocktail furnishing and pallet lounges were styled to provide a comfortable rest in-between games of coights and naughts and crosses. The reception doors then opened and guests were invited to find their seats in preparation for the Bride and Groom's return to the party. 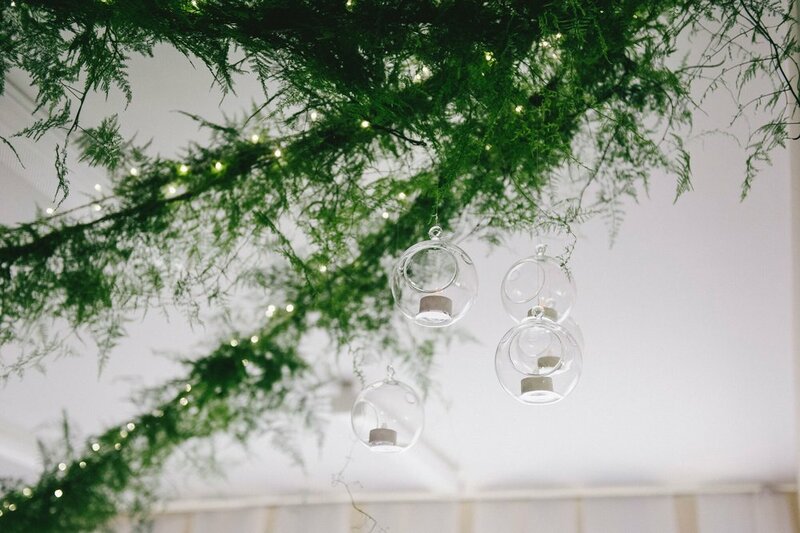 Bespoke signage guided guests to their designated tables as they walked into a room with a canopy of lush foliages and glowing fairy lights. 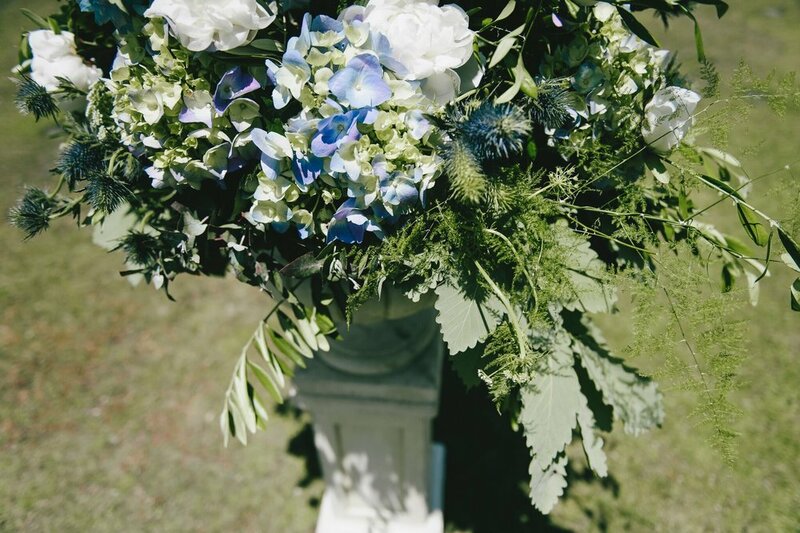 The perfect elegant touch of outdoors to bring inside for the remainder of the event. 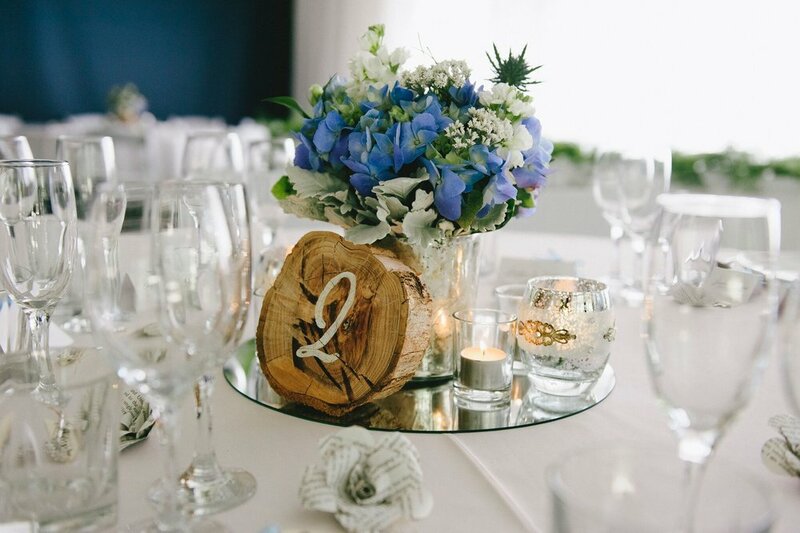 Tables adorned in blue and white blooms, silverware and flickering tea light candles. Hints of timber elements to soften the room and sentimental touches Katie and Josh's grandparents had made as decorations all played a part in celebrating these two families coming together. Katie and Josh, we couldn't have asked for two better clients to help on such memorable day. You were a pleasure to work with. You entrusted everything in us and this truly allowed us to pull everything together so wonderfully for you on your special day. Thank you for being a dream to work with and for allowing us to be a small part in your big day. From myself and our entire team, we congratulate you and send all our very best wishes. Here's to you katie and Josh.